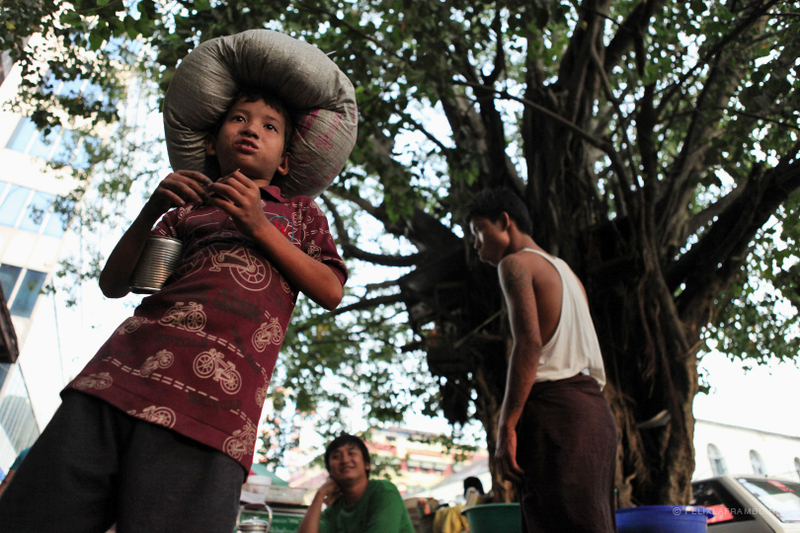 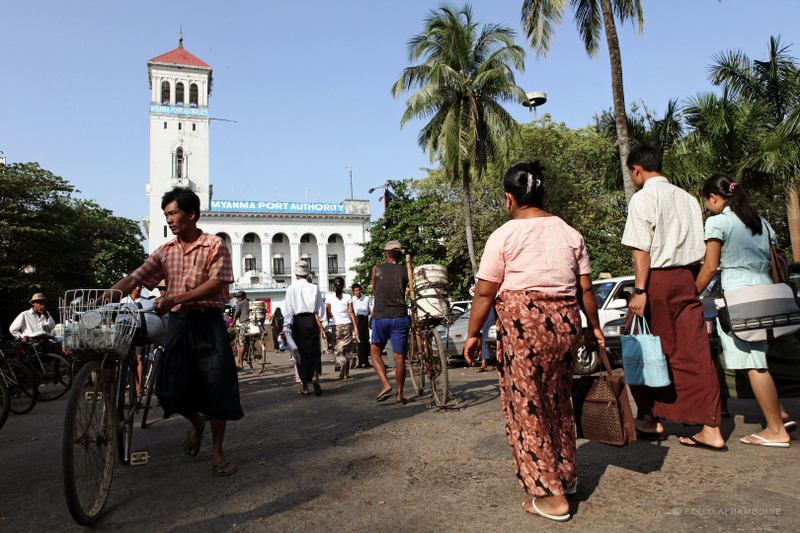 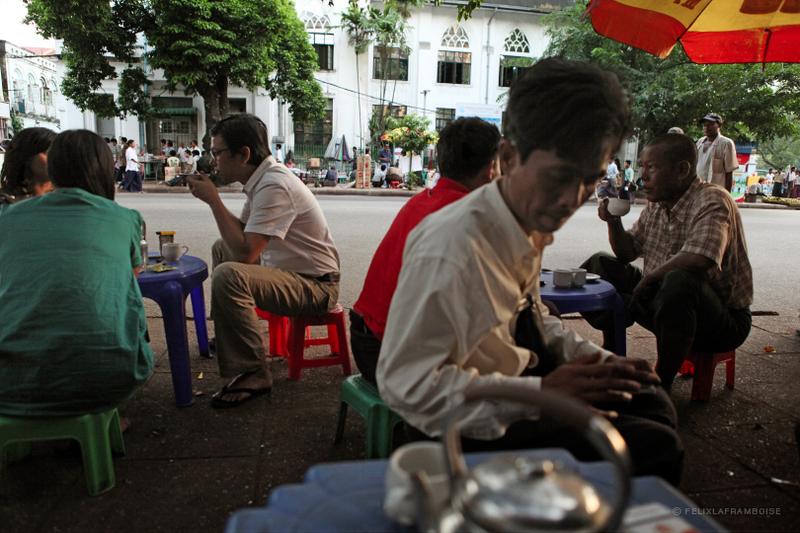 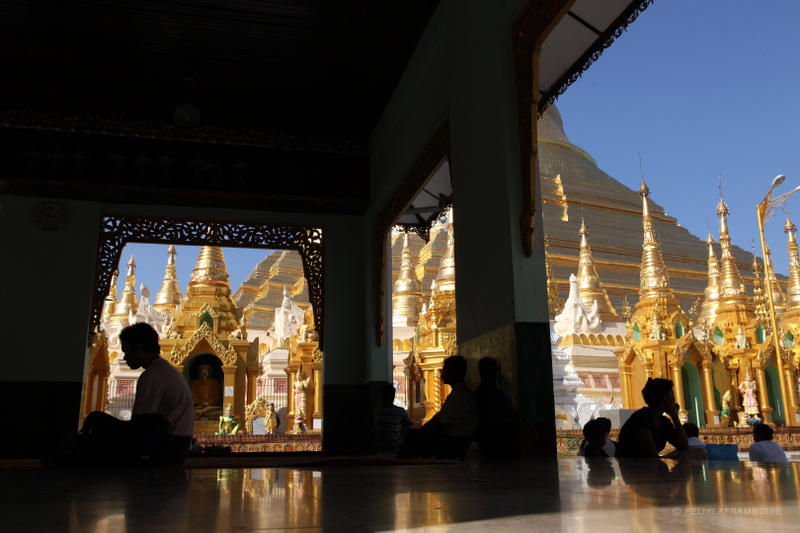 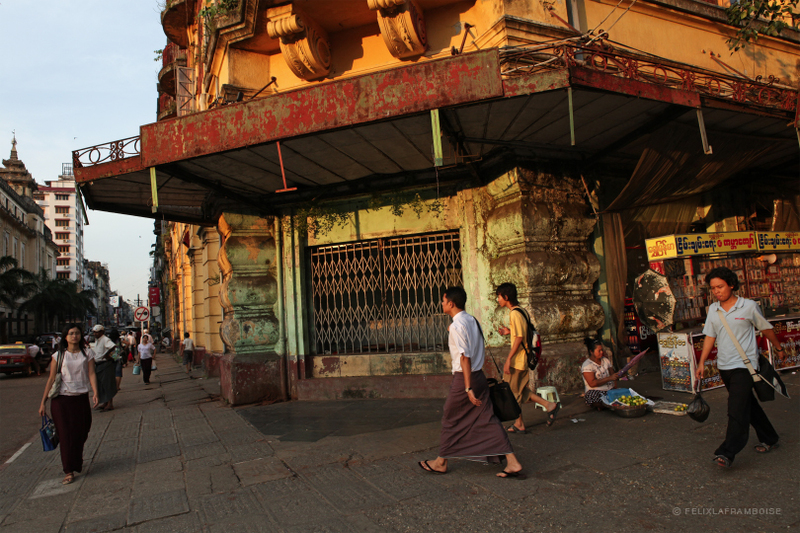 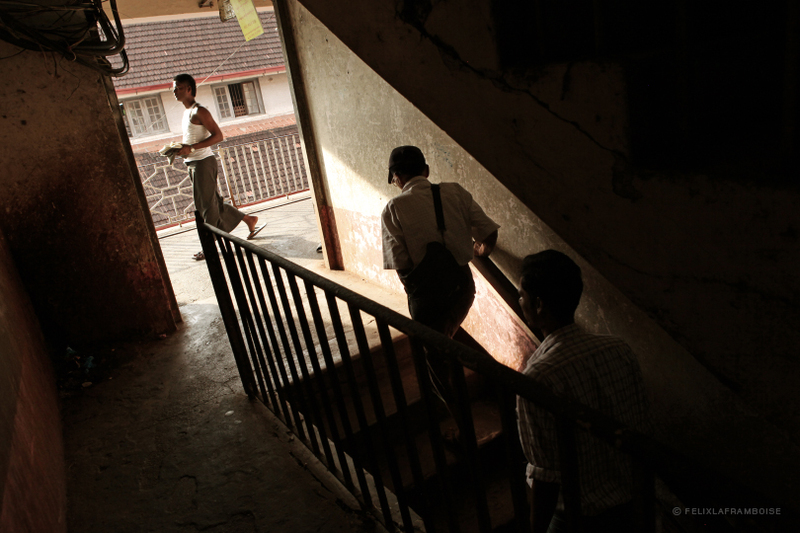 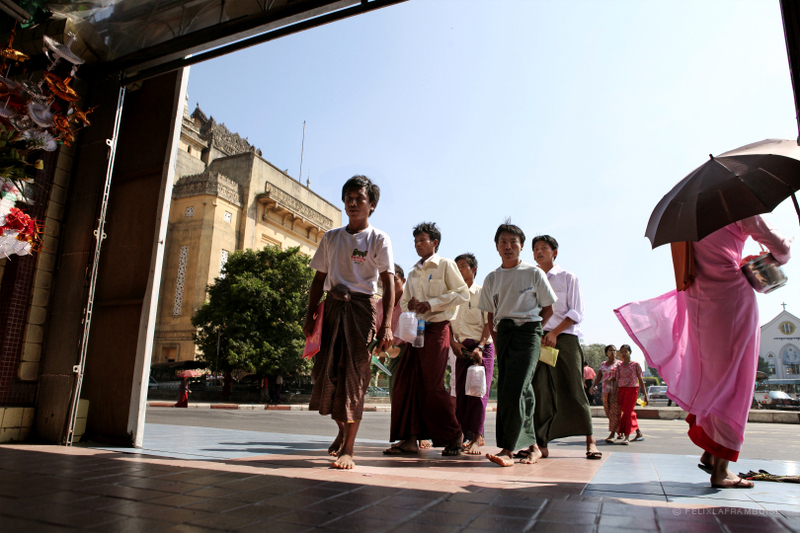 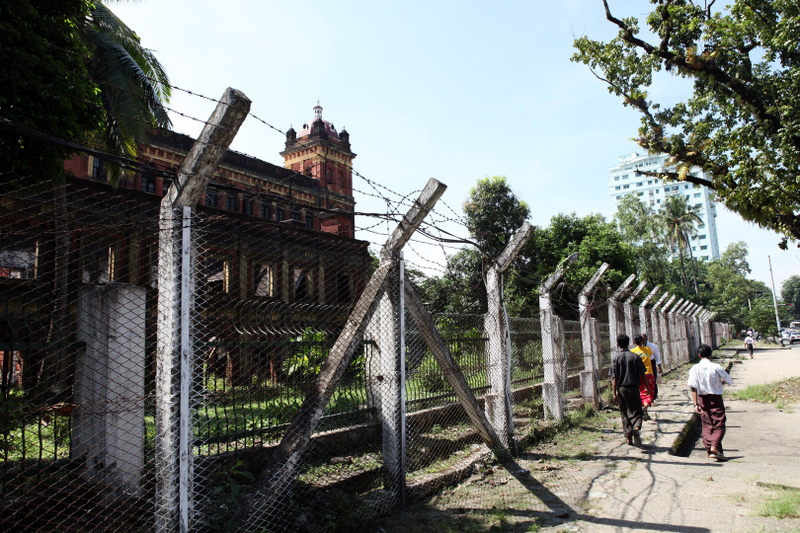 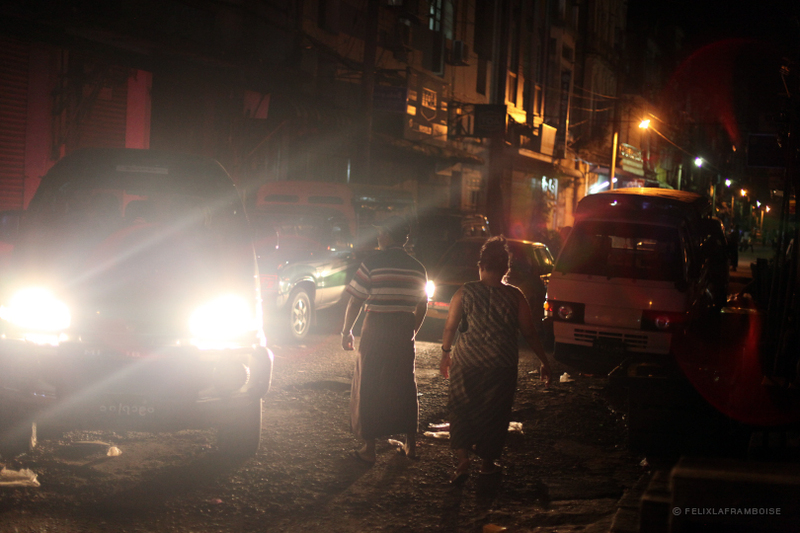 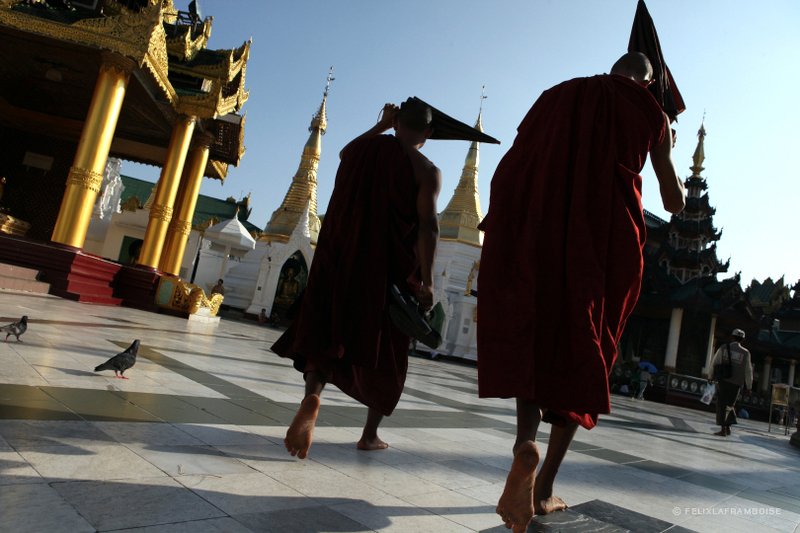 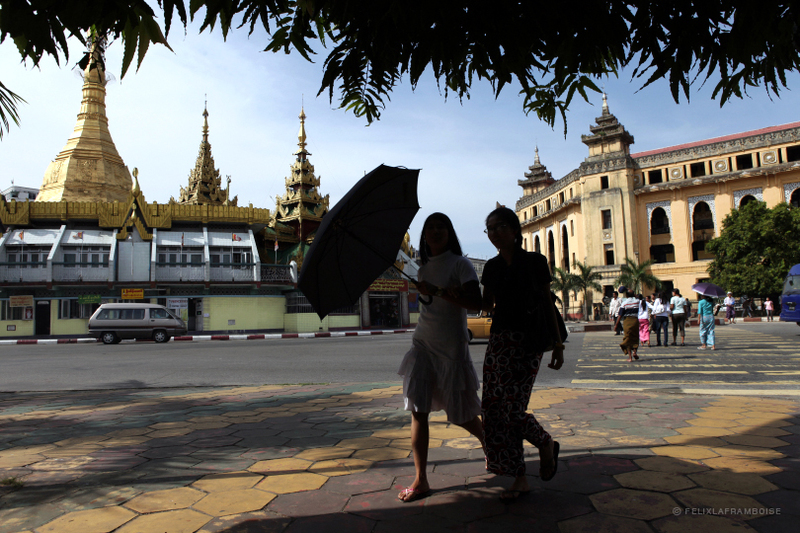 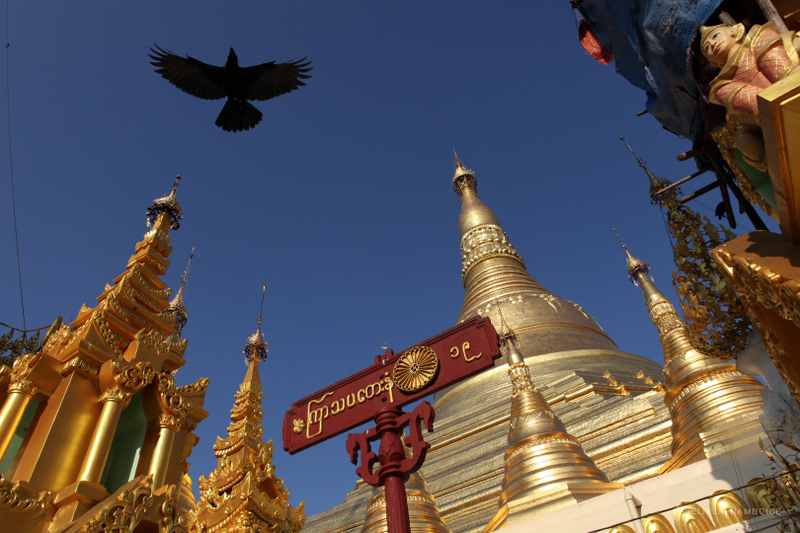 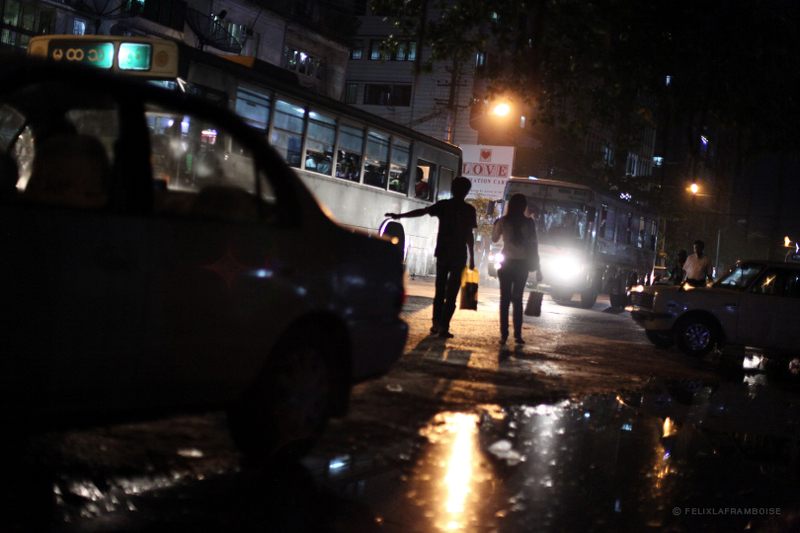 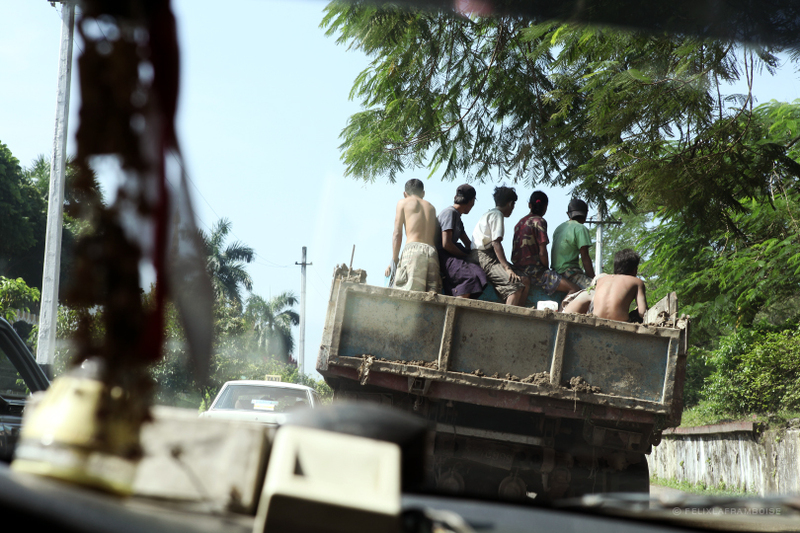 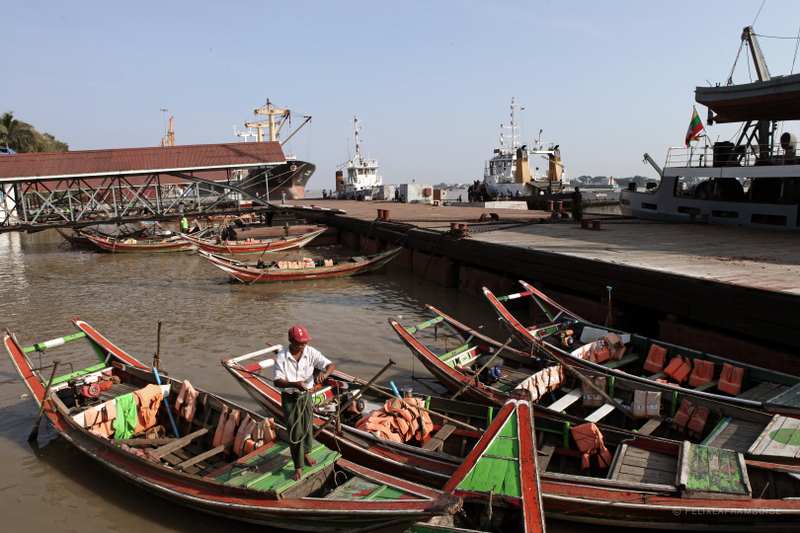 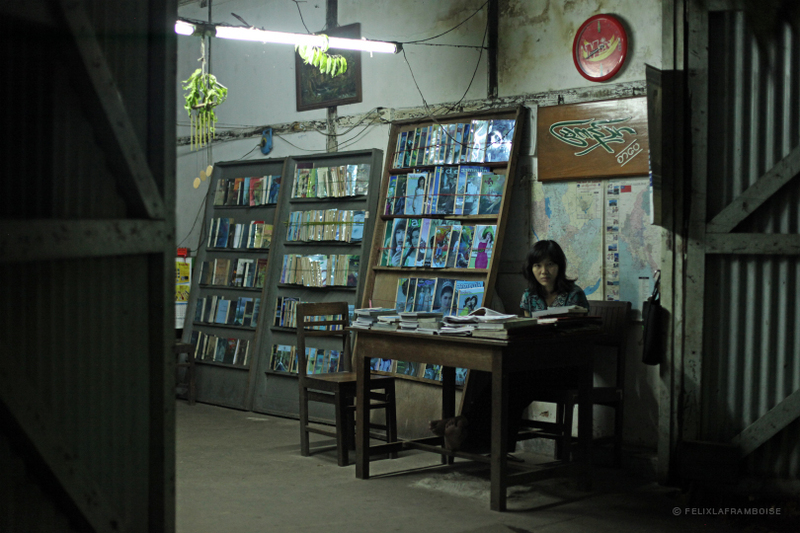 What does Rangoon, Burma, capital of one of the most authoritarian regimes in the world look like? 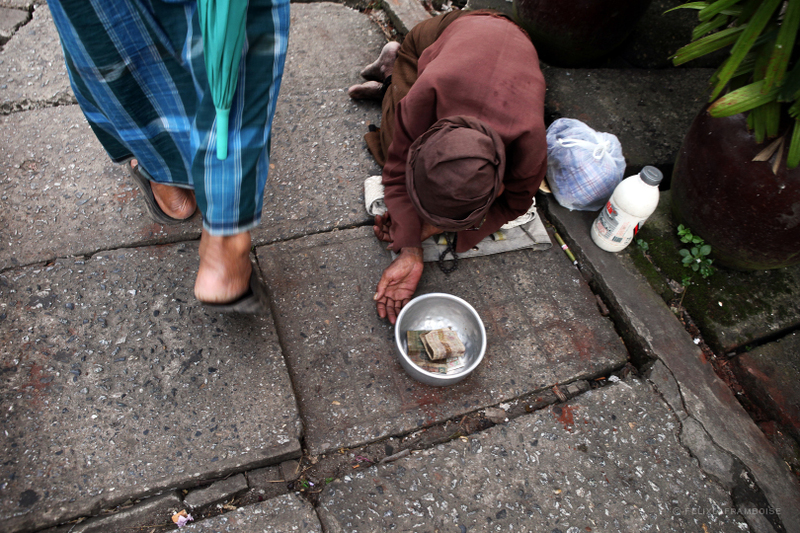 Forty-eight hours before the elections of November 7, 2010 (the first in 20 years and criticized by the West for not being just and fair), I decided to go make a discreet visit to this city, in order to feel its pulse and to illustrate the daily life of a population living in another time, greatly cut off from the media, simply focused on its own daily survival. 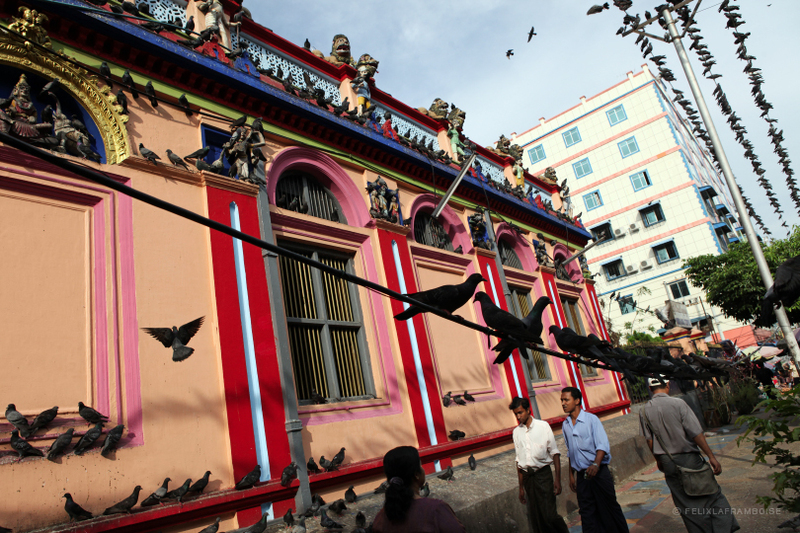 Geographical Notes: Rangoon is located in Lower Burma (Myanmar) at the convergence of the Yangon and Bago Rivers about 19 miles (30 km) away from the Gulf of Martaban in the Andaman see. 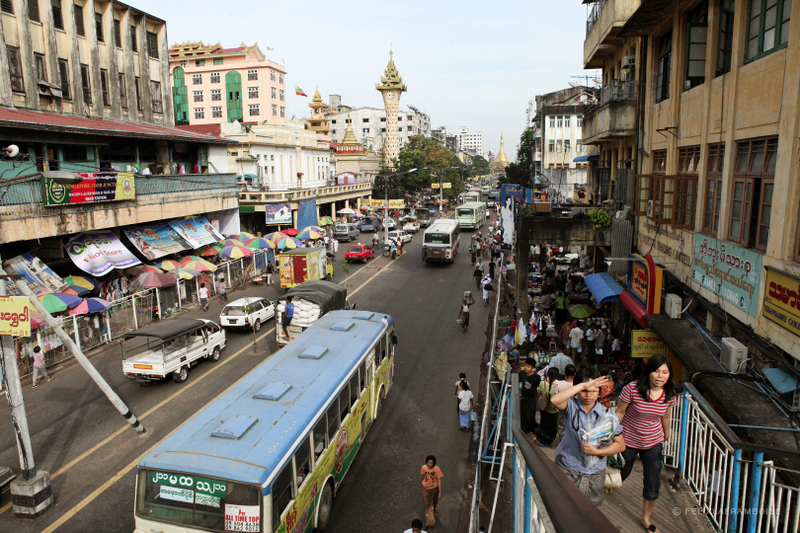 Rangoon has an estimated population of 1,414,913.